Does that sound familiar? I have heard this so many times, I have a wardrobe full of clothes but nothing to wear. Or my husband says to me do you really need another handbag? Do you really need another scarf you have a draw full of them? YES YES YES I scream a girl can never have too many handbags or scarves. Do you have nothing to wear and no spare cash? I am going to share with you how to shop your own wardrobe. I am going to show you how to shop in your own wardrobe. Yes, I really do mean just that. The average women wear 20% of her wardrobe 80% of the time so what about the rest of it? 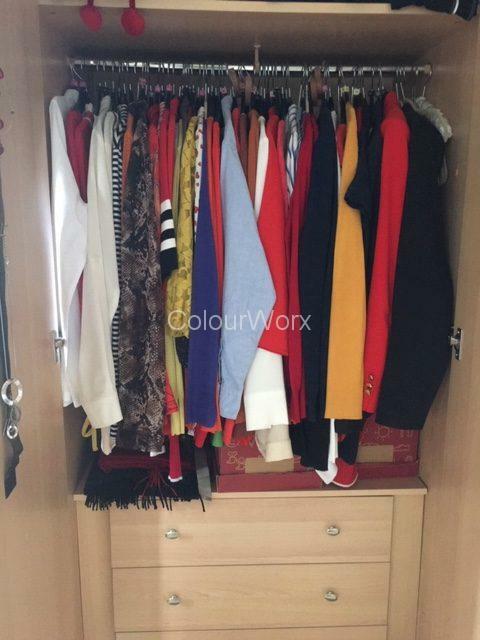 We are hearing all the time about de-cluttering, but wouldn’t it be so much easier if we had less to choose from each morning when we opened the wardrobe door in despair wondering what to wear. My challenge to you is to shop your own wardrobe and find those hidden gems that you had forgotten you had. This often happens to me when I change my wardrobe round with the seasons and get out all last year’s summer clothes as spring arrives. Go shopping in your own wardrobe and start looking to put an outfit together. You will find things that you have not worn for some time as they have got hidden at the back of a draw. Do I still love this item and if I do what have I already got that I can wear with it? 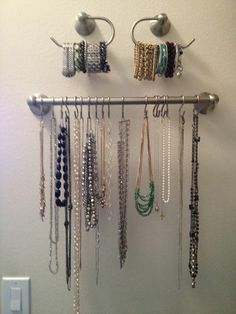 This time style it with something you have not worn with it before. The idea here is to make more outfits out of what you already have in preference to buying something new. What will you learn by doing this? Loads!! I have even been known to look for a top to go with a statement necklace I fell in love with. Rather than building an outfit and adding the necklace at the end. 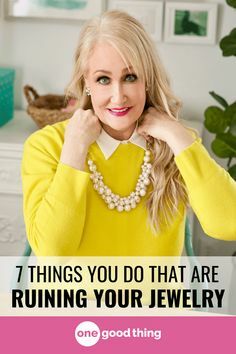 Doing this you will start working with what you have, rather than just shopping for new items and you will be making new outfits without spending any money. If you come across any items that you know that you are not going to wear again think about letting them go. It will also make you realise why you don’t wear certain things that are hanging in your wardrobe, perhaps they are things that you get out in the morning put on and few minutes later take off and you are not sure why. These are usually items that are in the wrong Colour for you or the wrong style, or not be a good fit. These items you need to get rid of, either sell them, pass them, give to a charity shop or take them to a dress agency to be sold on. This you can do at your own pace as sometimes life does get in the way and do it a bit at a time. You will enjoy finding new outfits, whilst de-cluttering at the same time and there will be Aha! moments,but make it fun. You may find some gaps in your wardrobe but at least you will be buying pieces to complete a new outfit. Always check to see if you already have a version of what you are looking to buy. If after doing this exercise you find a few pieces that you need to add to make up an outfit why not try second hand or pre-loved. I work on the one in one out policy so if you have managed to let go of some items you may have some cash to add a few new pieces.